When Household duties become too much, our Housekeepers are here to help. For seriously injured people, keeping on top of household cleaning duties and maintaining a sanitary home may be a challenge, if not impossible. 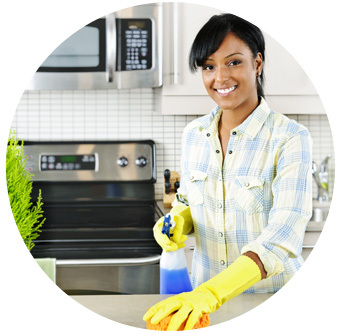 At Neural Rehabilitation Group we provide experienced housekeepers to clean when our clients cannot. Our housekeepers have housekeeping backgrounds and have experience working for people with disabilities.